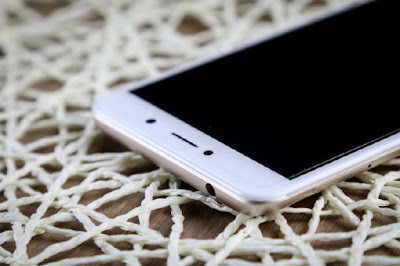 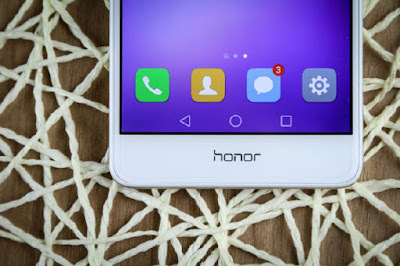 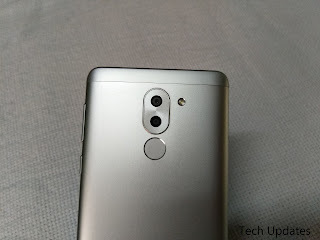 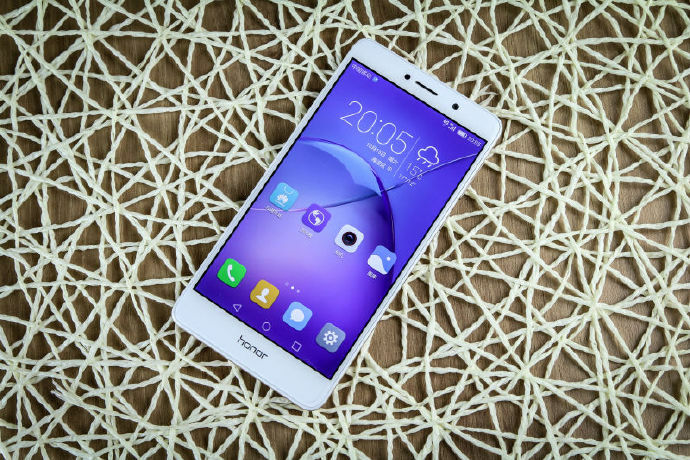 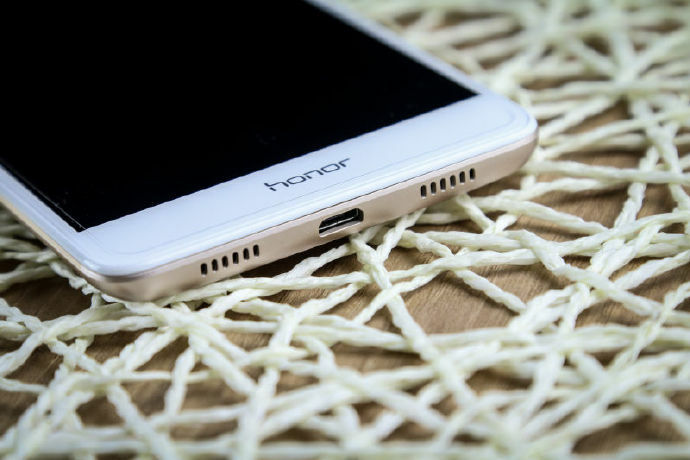 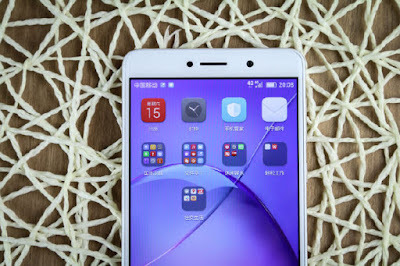 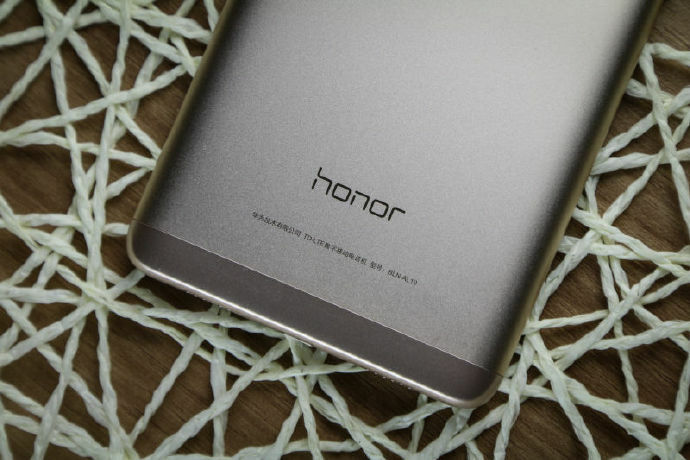 Honor 6X has a 12MP + 2MP Dual Rear camera primary sensor is used to capture the image and the secondary sensor allows users to capture information regarding depth. 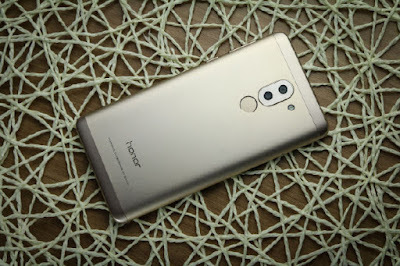 This allows users to capture images with depth effects that provide DSLR-level quality and depth of field. Users can adjust the depth of field to mimic the aperture levels of a professional camera with adjustable aperture all the way from f16 down to f0.95. 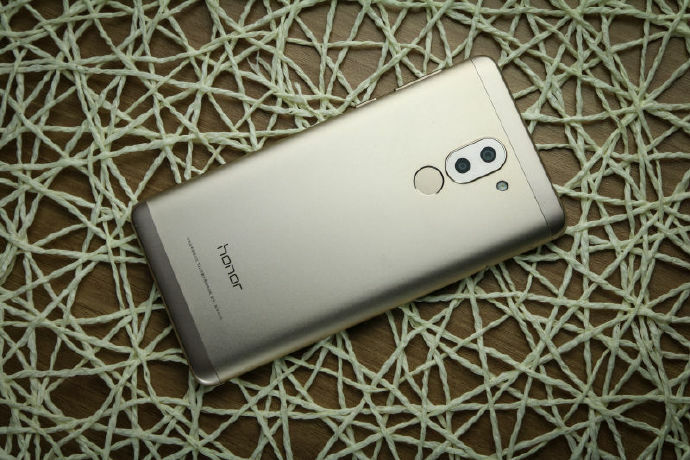 Thanks to a large 1/2.9″ sensor and 1.25-micron pixel size, the phone is able to capture much cleaner and noise free images at night. 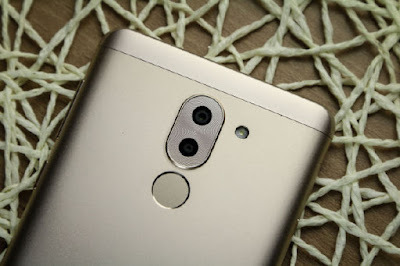 The 6 element lens also improves image quality and helps reduce distortion by a large margin.It also comes with DTI (Deep Trench Isolation) technology that isolates pixels which in turn suppresses blur and provides a sharper image. Thanks to PDAF (Phase Detection Autofocus), the camera on the 6X is able to lock focus onto objects and subjects in as little as 0.3 seconds. You also get an ultra snapshot mode which helps you to quickly launch or launch and capture photos with the phone.